The Greater Grand Rapids Bicycle Coalition (GGRBC) was created in 2009 as the result of a collective vision by members of the Grand Rapids Bike Summit planning committee to serve as a single voice advocating for safer and more accessible bicycling of all kinds in the Greater Grand Rapids area. It is our goal to get Grand Rapids out of their cars and onto bikes for the health of it. GGRBC is working to make concrete, visible improvements to the Grand Rapids metro area in order to increase healthy and safe bicycle opportunities through advocacy and education. We are passionate cycling advocates who believe the vibrancy and vitality of our community depends upon creating a thriving bicycle culture where everyone has easy access to cycling for transportation and recreation. Thriving bicycle advocacy organizations are active in major metropolitan areas throughout North America. 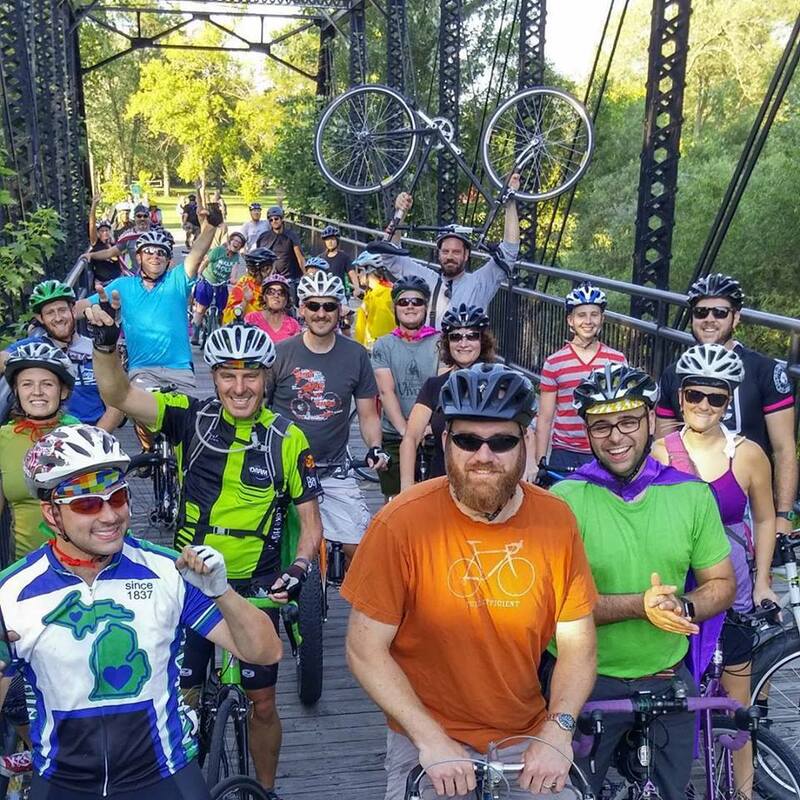 The Greater Grand Rapids Bicycle Coalition fills that role in the Grand Rapids area as a grassroots coalition. GGRBC presents a unified voice for those who cycle and advocates for a healthier community.